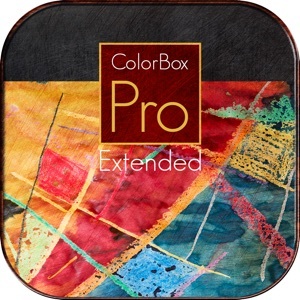 ColorBox Pro is the new version of ColorBox, a wonderful App to sketch and doodle beautiful drawing with a friendly user-interface and a careful choose of color palettes. Enjoy the new friendly user-interface with a careful choice of new color palettes. This application requires iOS 9.3 or later.